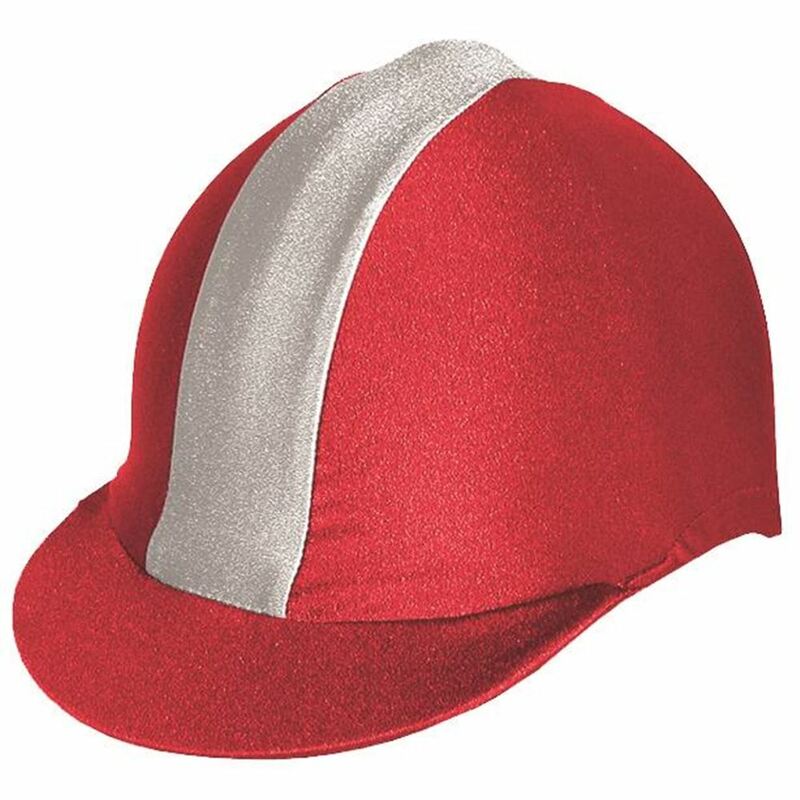 Lycra flash hat covers are designed to be used on a jockey skull cap style riding hat. 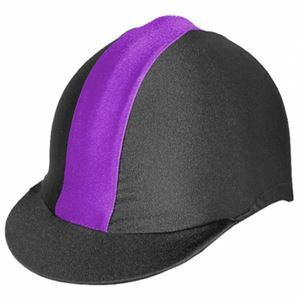 Flash riding hat covers use colours that can be matched to your riding or X country colours, and give the riding hat a peak and a splash of colour so that spectators can easily pick you out from the crowd. The flash hat covers can also be used to imitate the look of the more expensive showjumping hats, and are suitable for use at local showjumping competitions in appropriate colours.